We may be known as Beer City USA but the Grand Rapids hard cider scene is starting to pick up major speed. With Michigan being home to many great orchards and cider mills it's no surprise this crisp beverage is giving craft beer a run for its money. Below are a few fun cider inspired happenings to check out this week in GR! Located at 2225 Plainfield Ave NE, Kingma's has been a staple in the Cheshire neighborhood supplying the Grand Rapid's community with tons of local flavor! 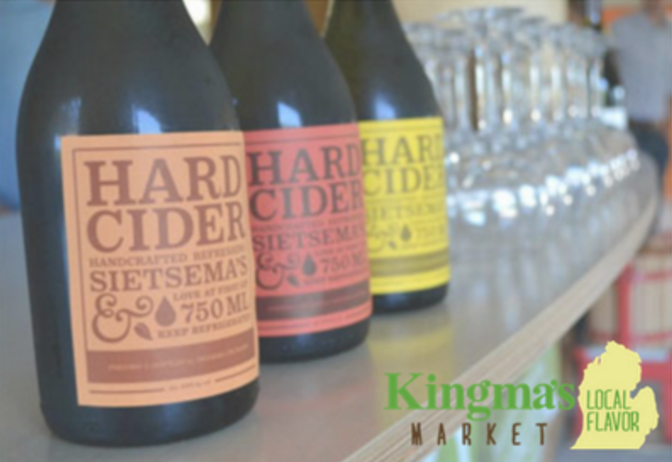 Offering weekly sampling events, this week they are highlighting a local cider mill on Wednesday night -- Click here for more information! Located off Michigan Street, just west of Diamond Ave, you'll find Grand Rapids's first Barstillery serving up craft cocktails, certified organic Michigan liquor, craft beer, cider, as well as a menu filled with delicious sharable plates and rotating weekly features. 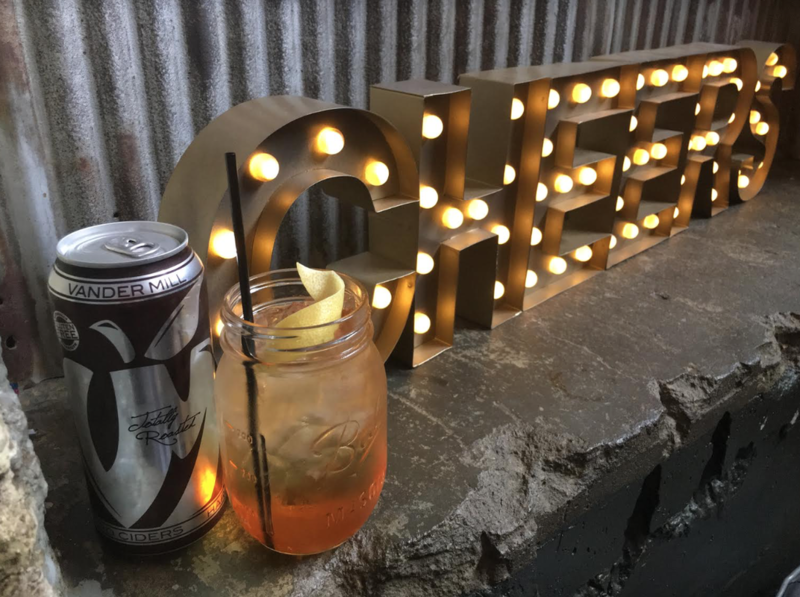 In celebration of cider week Flat Lander's is featuring their "Sparkleshine"- A crisp concoction of their white whisky & Vander Mill Totally Roasted. 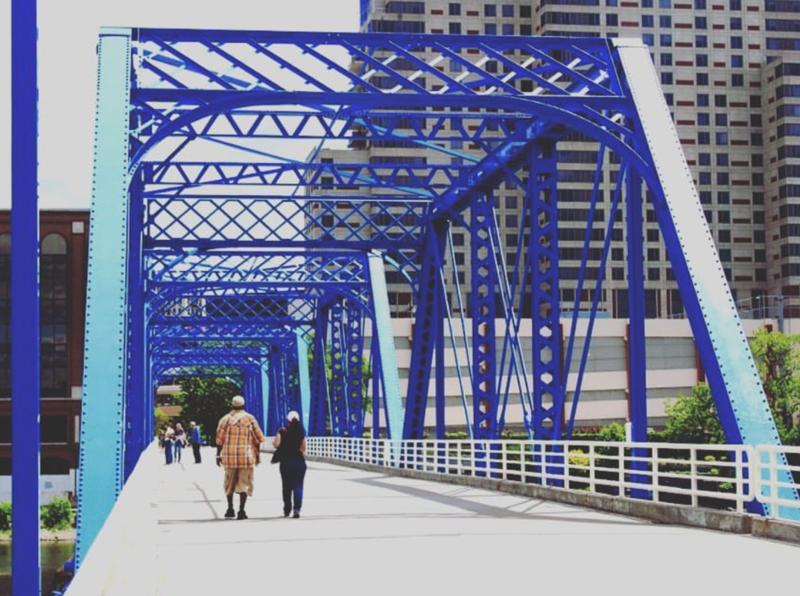 ​Finish off the week with a hard cider festival on the Blue Bridge downtown GR. From 2-7pm on Saturday, April 22nd, enjoy an array of ciders from around Michigan and meet the people making them! Click here for more information. 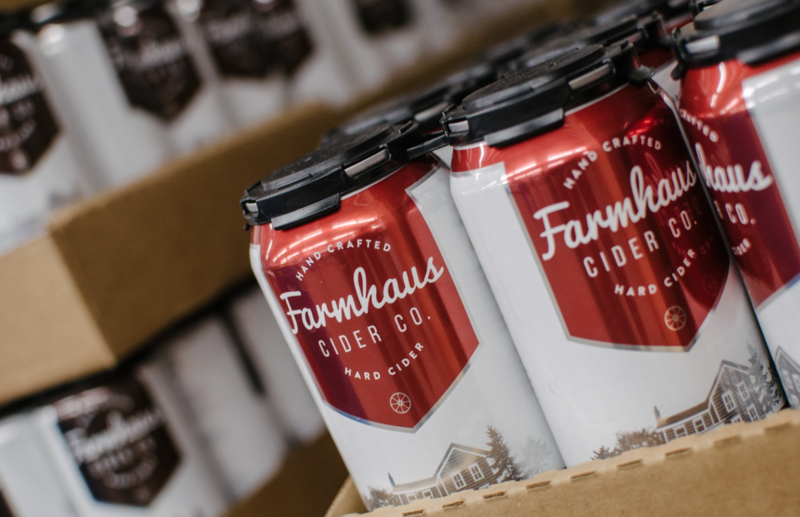 Kickoff GR Cider Week with a five course Farmhaus pairing dinner on Tuesday, April 18th and also enjoy a tapping of an Iron exclusive cider. Five courses, five ciders, limited seating... click here for more information. 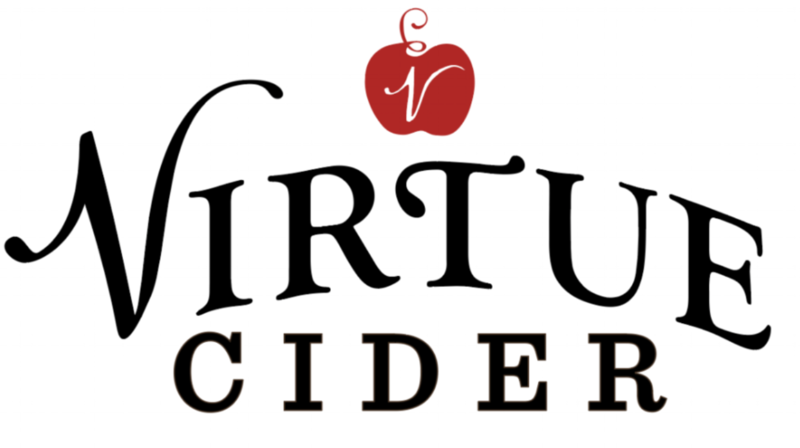 Stop into Aperitivo (located in the Downtown Market) on April 20th between 4-7pm to sample Virtue Cider. Stay for a bite to eat and pair your cider with one of their tasty cheese or charcuterie boards. Click here for more information. ​Born and raised in Grand Rapids, Tara has a wealth of knowledge when it comes to living in West Michigan. Tara is an active member of the community who can be found eating or shopping around town, supporting her local business associations & neighborhood organizations. 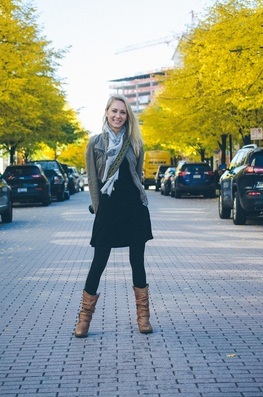 She created Dwell Grand Rapids as a platform to share her love for local. A passionate and highly skilled Realtor, she is ready to assist with all of your real estate or GR lifestyle needs! Sign up for email notifications on NEW downtown listings!